"When a child feels like a Star, they will shine." 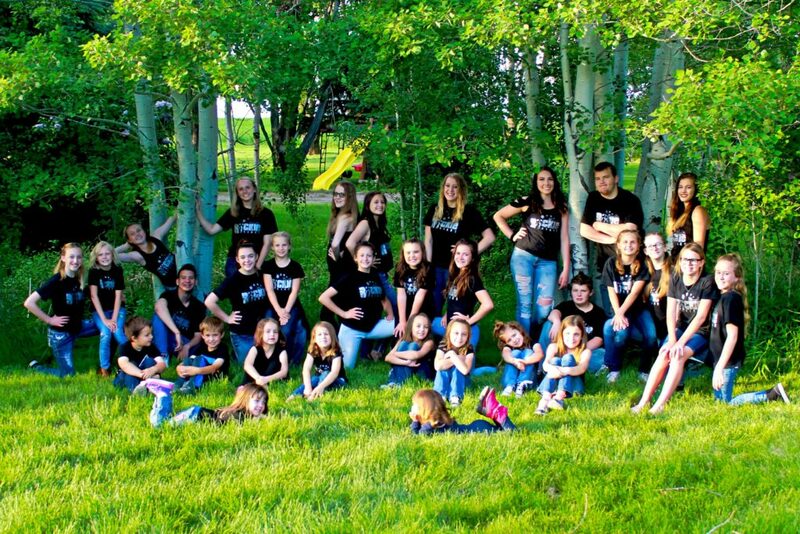 Rockie Mountain STARS Dance Academy has served Rexburg, Idaho (and the surrounding area) for 32 years. 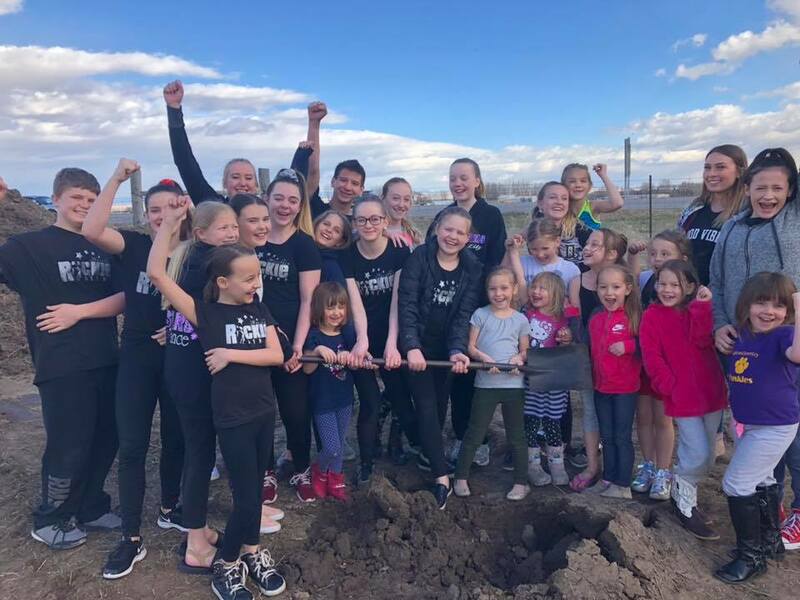 Dancers learn proper dance technique, fun and challenging routines, and many life skills such as: the importance of teamwork, goal-setting, and discipline. Participants perform at many community functions as well as, and state & national dance competitions. Every dancer develops important life skills. A Director’s ultimate responsibility is to teach each dancer how to internalize the established goals. Each dancer should know these five goals by heart, They should be learning and relearning them in each Stars Dance Class, performance, and studio activity. Our committed Director (Glenda Heskett) develops every aspect of our program on the philosophy of building self-esteem. I know it is early but I am getting performance dates and competition dates that we will attend in the 2019 season… I will be adding more as soon as I get them, this list is subject to change….